 As part of British Canoeing Awarding Body’s commitment to reviewing the Coaching and Leadership awards, it is with great delight to announce the NEW Paddlesport Instructor Qualification. It launched in January 2019, replacing the existing Level 1 Paddlesport Instructor course. The qualification has undergone significant changes through consultation with the industry, including clubs, providers, centres and coaches. The British Canoeing Awarding Body Qualification has been developed to support the work of the instructor in introducing people to the exciting world of paddlesport through fun games and inspiring sessions in a very sheltered environment, using stable craft deemed suitable for a first time experience (e.g. closed and open cockpit kayaks, sit-on-tops, stand-up-paddleboards, and open canoes). The qualification supports the instructor with practical skills such as kitting up a group and getting afloat, initial familiarisation activities, games and activities to support learning and how to use mini journeys to support learning, inspire adventure and exploration. This will be enhanced with support on how these sessions can be delivered in a way that is enjoyable, safe and rewarding. Below you will find supporting resources for the New Paddlesport Instructor Award.